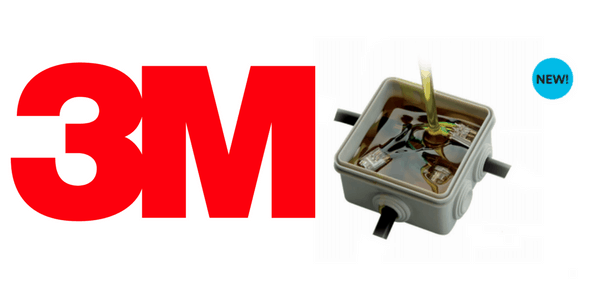 3M 8882 is flexible, transparent and re-enterable resin – the Scotchcast Resin has been specifically designed for electrical insulation and mechanical protection of resin cable joints. 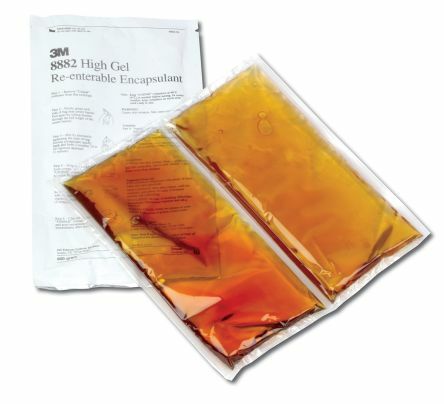 3M Re-enterable Resin 8882 is a reliable and easy to use, electrical insulation solution for outdoor connections. Suitable for sealing and insulating electrical connection boxes in wet areas, protects against moisture, shock and vibration. Scotchcast 8882 allows easy splice re-entry for any maintenance required. Scotchcast Easy Dispenser 250 is a ready to use cartridge which uses a static mixer to deliver resin. The dispenser is compatible with commercially available application guns enabling accurate delivery of resin to connection. Scotchcast 8882 resin is in compliance with EU regulation 1907/2007/EC (REACH).